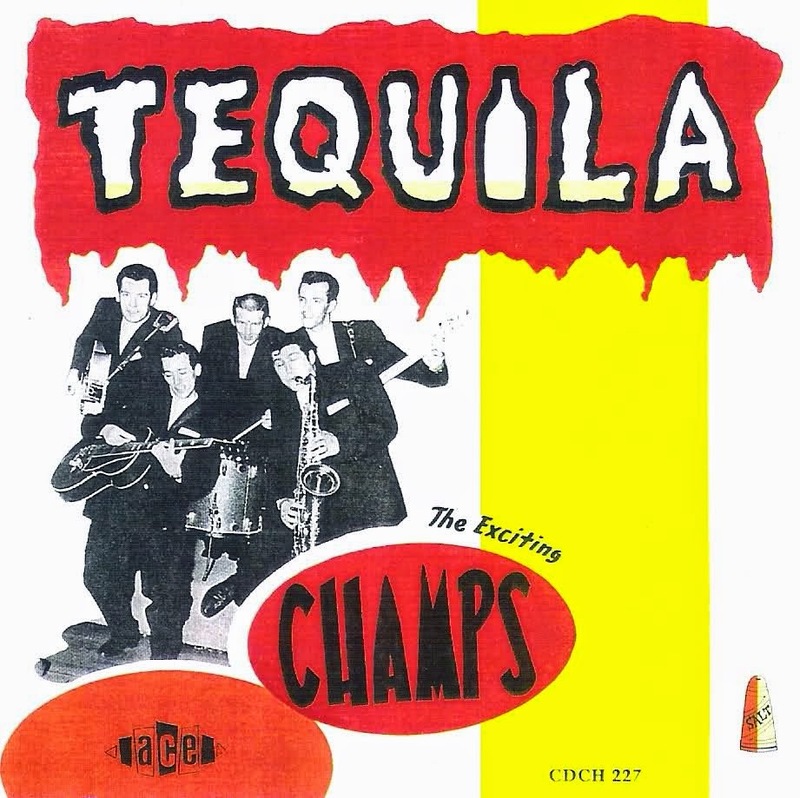 The Champs were an American rock and roll band, most famous for their Latin-tinged instrumental "Tequila". Formed by studio executives at Gene Autry's Challenge Records to record a B-side for the Dave Burgess (aka Dave Dupree) single, the intended throwaway track became more famous than its A-side, "Train to Nowhere". "Tequila" went to No. 1 in just three weeks and the band became the first group to go to the top spot with an instrumental that was their first release. The song was recorded at Gold Star Studios in 1958, and in 1959 won the Grammy Award for Best R&B Performance. "Tequila!" 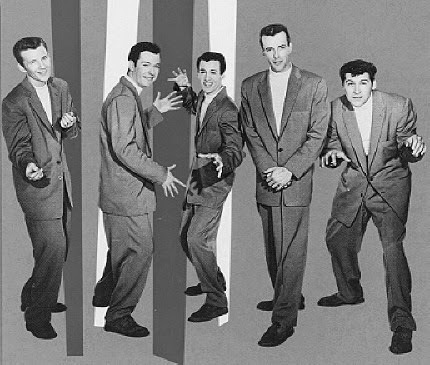 was written and sung by the saxophone player Danny Flores, although he was credited as Chuck Rio because he was under contract to another record label at the time. Flores, who died in September 2006, was known as the "Godfather of Latino rock." Flores' "dirty sax" and his joyous hollering of "Tequila!" are the hallmarks of the song. Flores signed away the U.S. rights to the song but retained world-wide rights until his death. There are many cover versions of the tune, including a jazz version by guitarist Wes Montgomery in 1966. It has also been recorded by rappers A.L.T. and XL Singleton. The Champs also had success with instrumentals such as "Limbo Rock" and "La Cucaracha". In 1985 it featured prominently in the film Pee Wee's Big Adventure. The Champs also recorded a sequel to Tequila entitled "Too Much Tequila". Will it be Uriah Heep? Uncle Kracker? U2? or maybe "Umbrella"? "Unbelievable"? "Uninvited"?